October 21st? 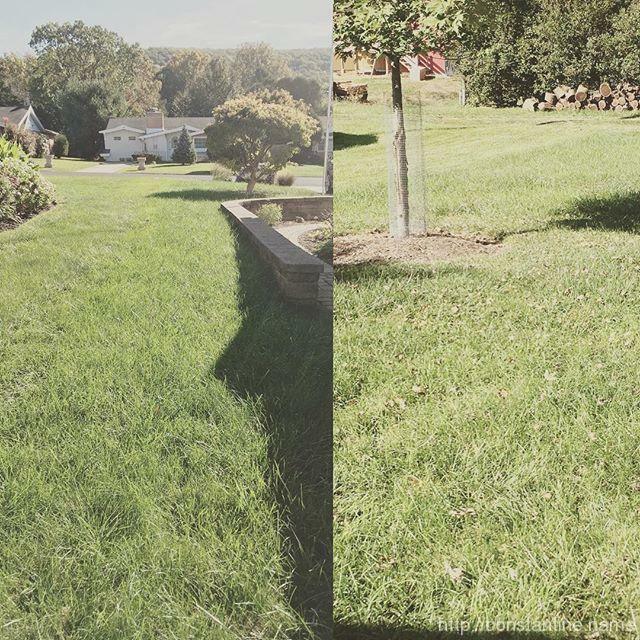 …and lawn is still growin? !